NEED QUICK FIXES ON YOUR WEBSITE TO ATTRACT YOUR CUSTOMERS BETTER? 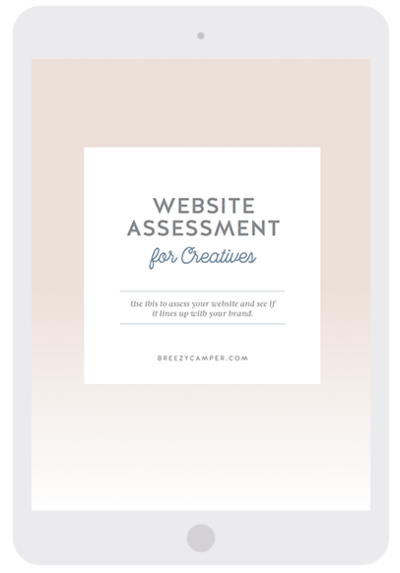 Get the free website assessment checklist! Thanks! Check your email for your ebook.